Winston Sanders Photography » Award Winning Wedding Photographer based in Norfolk, Winston captures precious moments without you even realising he is there. 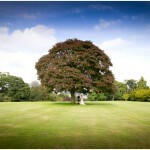 Relaxed and unobtrusive photography, stunning images. Laura and Mark’s wedding at the National Trust property The Treasurer’s House in York was gorgeous. Such a grand venue full of history and a classy wedding to match. It was a pleasure to be their wedding photographer on their special day and capture their abundant joy and excitement. 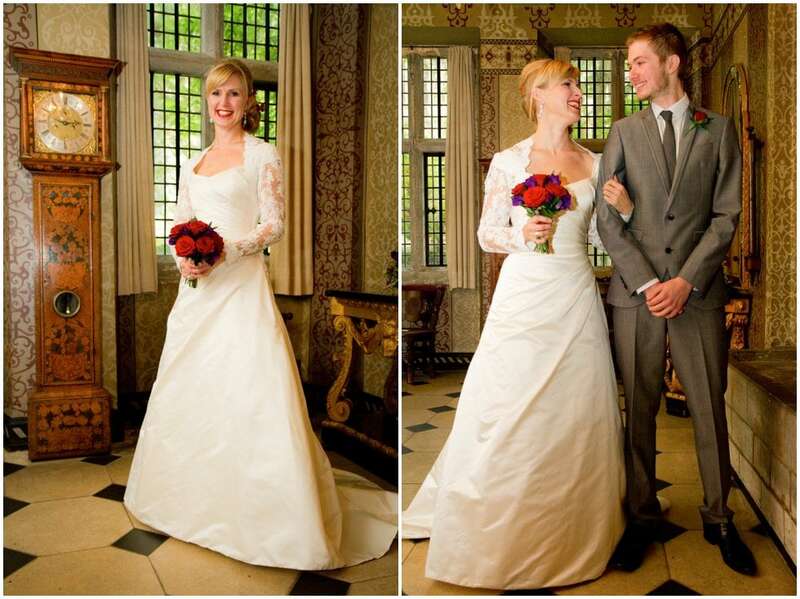 Thinking about getting married at The Treasurer’s House in York? 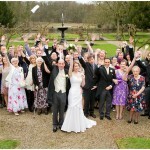 In need of a York wedding photographer who takes great shots but you’ll hardly realise he’s there? 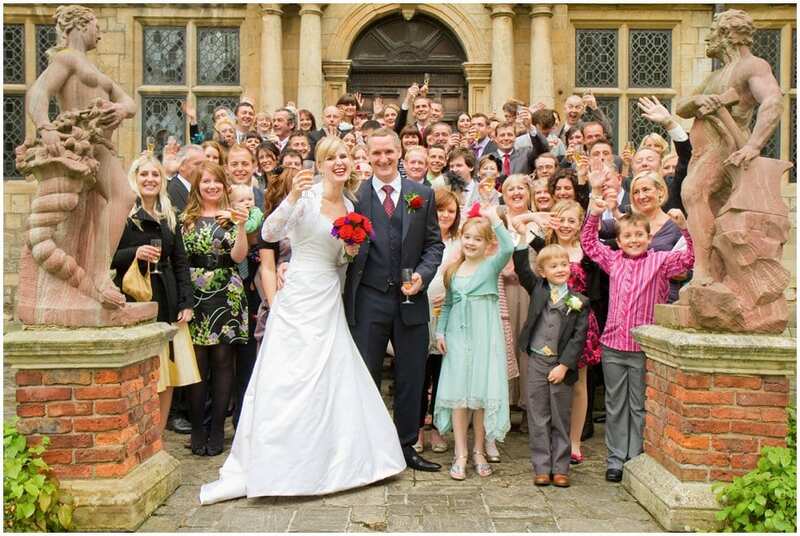 Or indeed in need of a great wedding photographer for anywhere in England or beyond? Get in touch by clicking here, sending me an email to info@winstonsanders.co.uk or giving me a ring on 07896 486474, and lets have a chat. Norwich, Norfolk based Wedding Photography available for assignments worldwide! No extra costs for travel anywhere within England. I love to travel and have shot two weddings as far as Australia. Future bookings include Iceland and The Dominican Republic! Let me know where you're getting hitched and I'll be there. Or simply fill out my contact form and I will contact you within 48 hours.